Have you ever wondered what it’s like to have your own personal robot at home? With Alpha 2, you’ll no longer have to imagine. 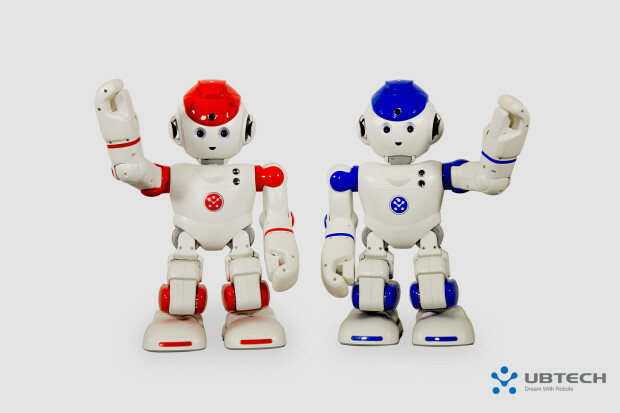 It’s the first humanoid robot designed for your family. It’s so smart you won’t be able to resist it. Alpha 2 is made from aluminum alloy, PC and ABS. It’s 5 lbs in weight. It works on rechargeable battery. On average use, the battery can last for more than an hour. It has LED lighting effects for its eyes, ears, hands and chest. It has a 16 GB local storage. For its Cloud backup, you simply need to activate the feature on the robot’s interface. You have two color options- red and blue. Upon release, Alpha 2 will be able to communicate in English and Mandarin. 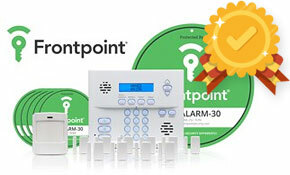 Each unit comes with a 3-month warranty against defects due to faulty manufacturing. The warranty doesn’t cover the battery or the cables. Alpha 2 is created by a robotics company that’s based in China. UBTECH Robotics, being an expert in the field, has packed a lot of advanced features in its 17 x 5 inch robot. The robot can help keep your home safe by monitoring its security. 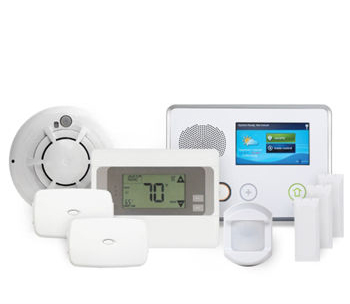 It can manage your smart devices, such as your lights and thermostats. If you tend to forget important dates and medications, Alpha 2 can remind you. It can take your pictures and record important events. You can even ask the robot to upload images to your social media account. You can also use its camera to keep an eye on your home. It can act as your personal office assistant, too. You can rely on it to answer your calls or read your texts and email. If you have a Wi-Fi enabled printer or computer, you can instruct Alpha to print important documents or to send them to someone else. It can help you search the internet, whether it’s for a new recipe or a DIY project. The robot can interpret and translate phrases for you. It can read and act out bedtime stories to your kids. Alpha 2 has both face and voice recognition. It knows which family member is giving him instructions. The robot is flexible. It comes with 20 joints to replicate your motion. It can walk and perform yoga. With a 20-degree range of motion, it can even show you 50 different dance moves. Crazy, right? To control the robot, you need a smart phone that runs on either iOS or Android for its app. Although everyone in the family can take control of Alpha, only one device can use it at a time. In case one of your children is already having fun with the robot, Alpha will notify you. Alpha 2 needs to be connected to your Wi-Fi network. After establishing connection, you have to program it to recognize your face and your voice. Go through the list of things you can ask Alpha to do for you. 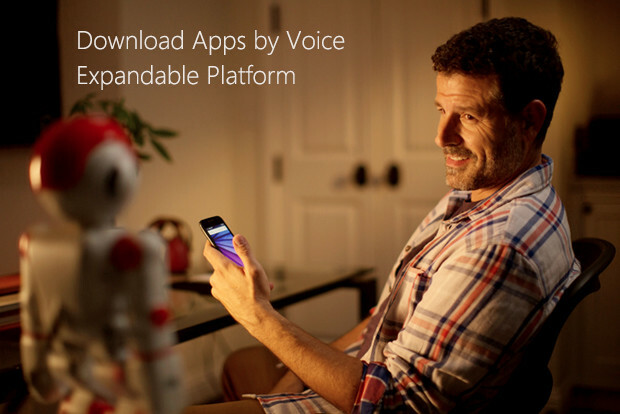 For added functions, you can download VAPPs, or Voice Apps, from the Alpha Store. To download, you just need to ask. While it’s irresistible to give your robot a personal name, you may have to wait for this feature to be possible. In controlling the robot, you should remember that it will only be responsive when called by its name- Alpha. However, with so many people backing it in Indiegogo, it wouldn’t be a surprise if the name feature becomes available sooner than expected. With over $1,200,000 already on its funding campaign, Alpha 2 is near to unlocking its 7th stretch goal. Because the early bird package is already sold out, you can start introducing Alpha to your family for $699. If one’s not enough, you can buy two Alpha units for $1,259. Getting 5 Alpha units, on the other hand, will cost you $3,149. If you’re thinking twice about these price tags, it might be helpful to know that $699 for a humanoid robot integrated with tons of functions is already a big bang for your buck. Some robots today cost more than $2,000 each in retail. However, as Alpha 2 is a crowdfunded project, buying the robots even before they are released involves certain risks. 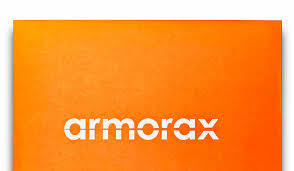 The shipment of the robots is expected to begin by February, 2016. After the campaign ends, the robot will be available for $1,499 each. Alpha 2 features an open API and SDK for Android. Its VAPPs can also use some support from developers. By purchasing its developer editions, you can have access to important information and support through UBTECH’s official developers’ site. In case you have a software or skill that you think will greatly improve the robot, you can send it over for certification. Know a few friends who are into robots, too? You can encourage them to buy Alpha 2 now. For every 3 persons you refer, you can get as much as $60 back. As an exclusive social network for the robots is already in plan, you might want to start building a community for your Alpha as early as now. 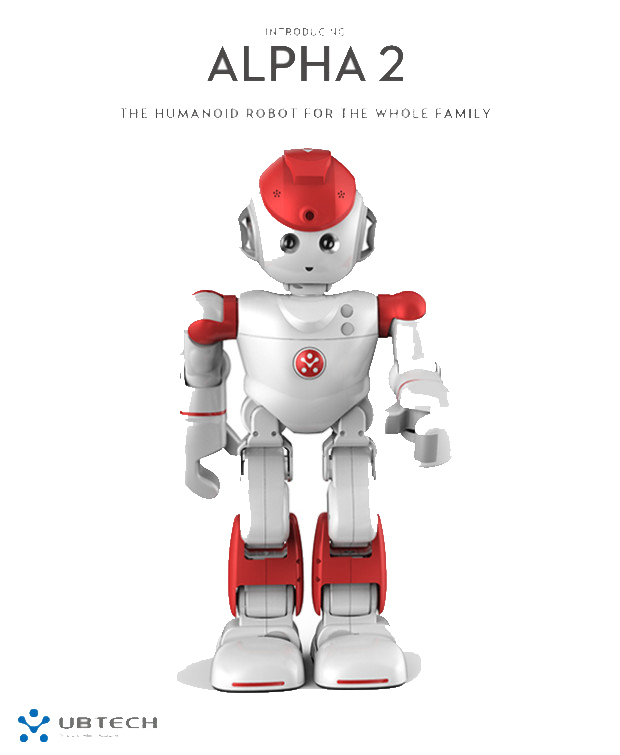 Alpha 2 is the first humanoid robot for the family. 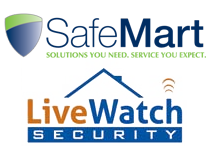 It has an HD camera for taking pictures and monitoring your home’s security. It can act as your personal office assistant. It can also be used for entertainment, such as dancing and playing your favorite music. The robot can read stories to your kids at night. Because it’s flexible, it can mimic your actions. It’s heavily backed in Indiegogo. The VAPPs can be downloaded through verbal commands. I would like to buy alpha 2 robot. Please send me the information…thx. I would like info on where to purchase. Thanks! I would like to buy alpha 2 the robot how can i buy it? im interested. I am interested in purchasing an alpha 2 . Please contact me. Thank you.